The first few months of the year are when many people who are thinking of starting a business take the initiative to make it happen. But Michael Ryan, business consultant for the Penn State Small Business Development Center, believes timing is critical to success. Ryan said choosing the correct time to open a new business is essential, and college towns, in particular, can also be tricky. The timing of registering a business with the appropriate authorities is also important. It will affect income tax returns and sales tax returns, which are due on a quarterly basis in Pennsylvania. Choosing and forming the appropriate business structure should involve the use of an attorney, which can take a few weeks. Those are just some of the tips the Penn State SBDC will offer in a workshop for entrepreneurs who want to kick off the new year with a new venture. 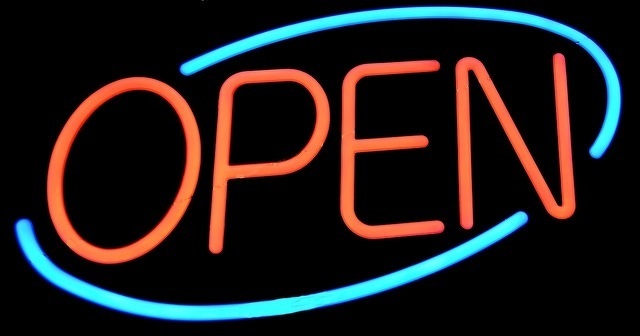 “The First Step of Starting a Business” will be held from 9 a.m. to noon Thursday, Jan. 10, at Innovation Park. Renee Frank, co-owner of Energy Rehab Wellness and Training LLC, worked with the Penn State SBDC before taking clients. The cost to participate in the workshop is $20. To register, visit http://sbdc.psu.edu. 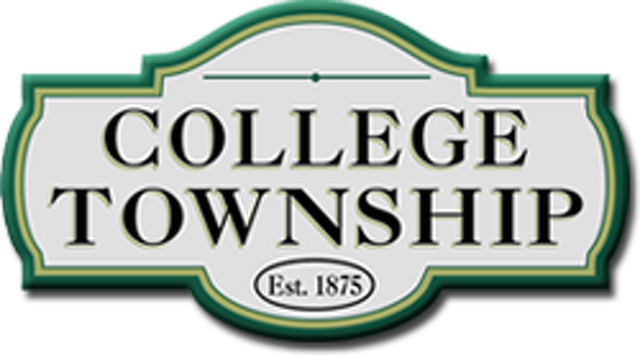 College Township Council last week approved a 2017 budget with no real estate tax increase for township residents. Total expenditures in the budget are $10,959,984, with total revenues of $10,067,348. Reserves will be reduced by $892,636 to balance the budget, bringing the projected year-end balance to $1,742,027.